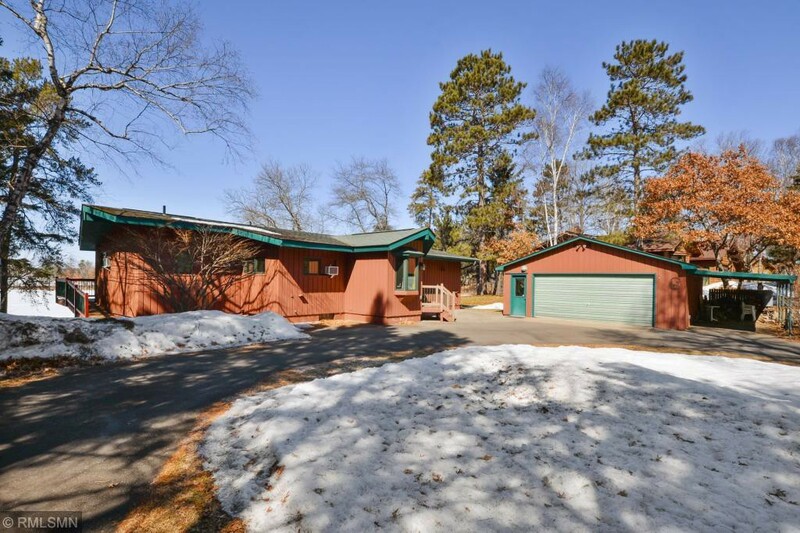 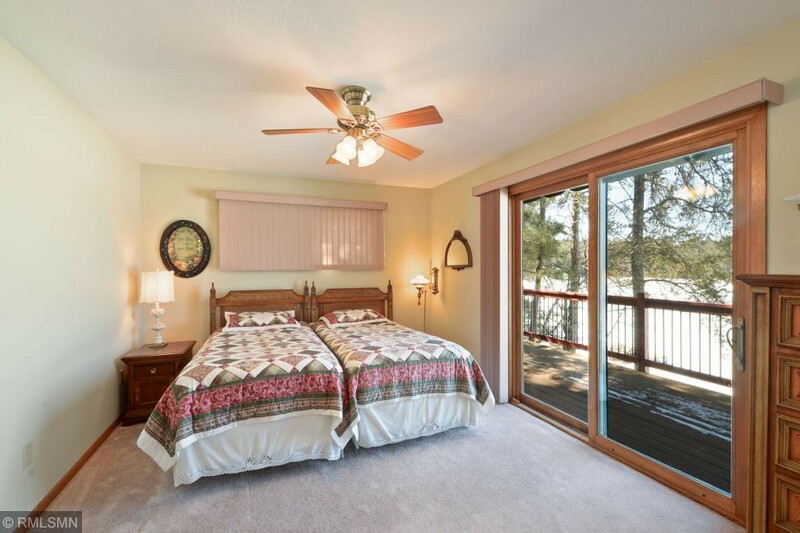 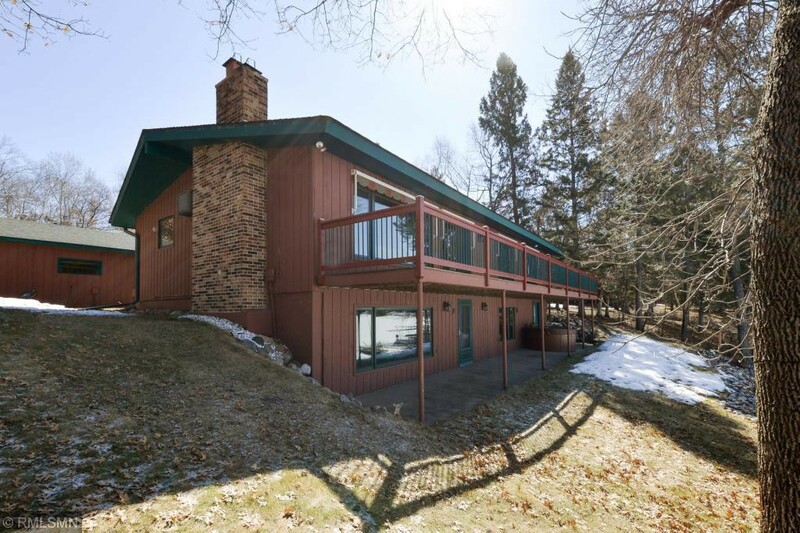 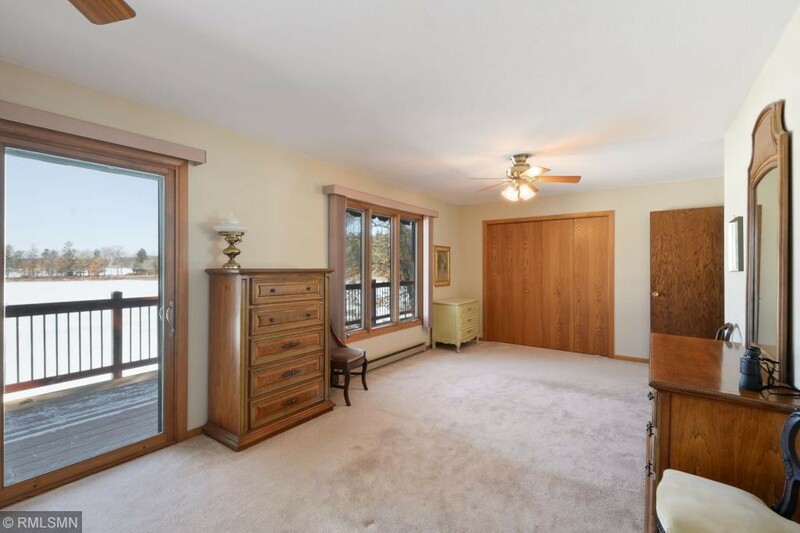 Comfortable, clean and very well maintained 3 bedroom 3 bath home features main floor/lakeside master bedroom suite, 2 fireplaces and a bar/kitchenette and family room in the finished walkout lower level! 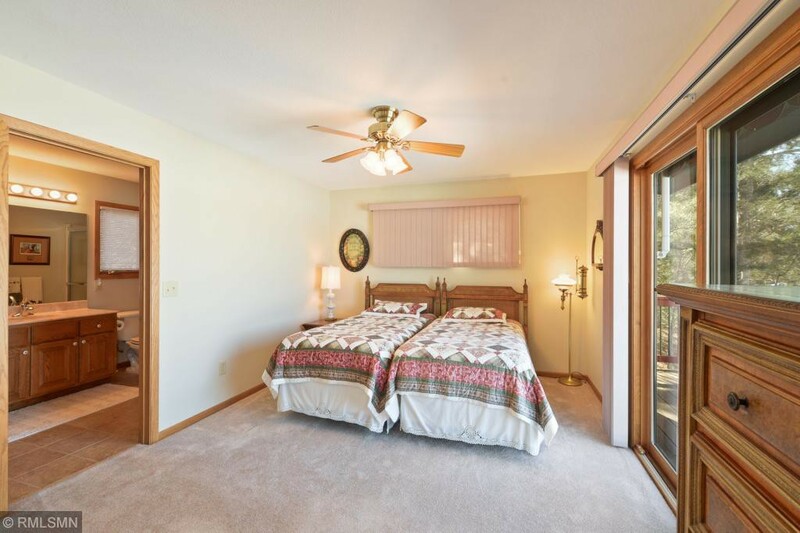 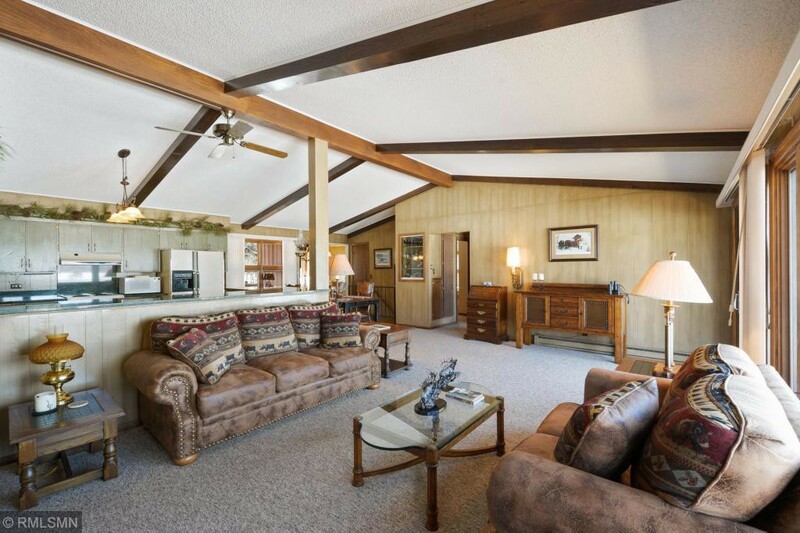 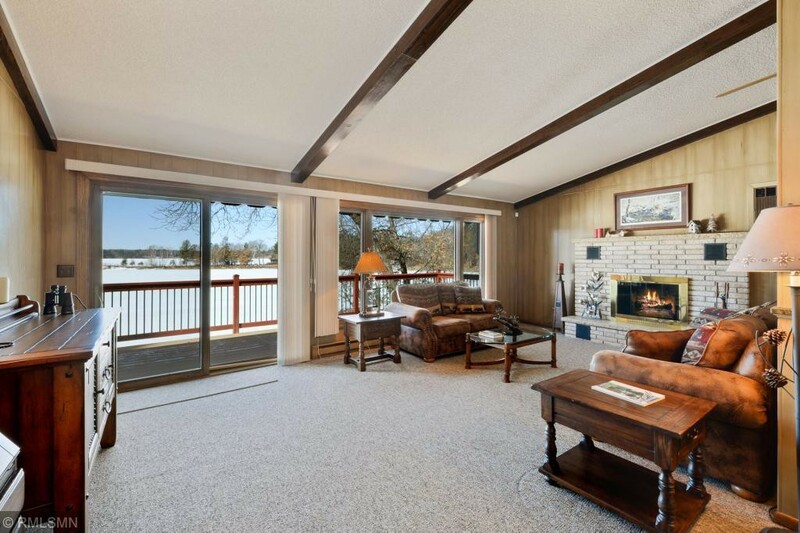 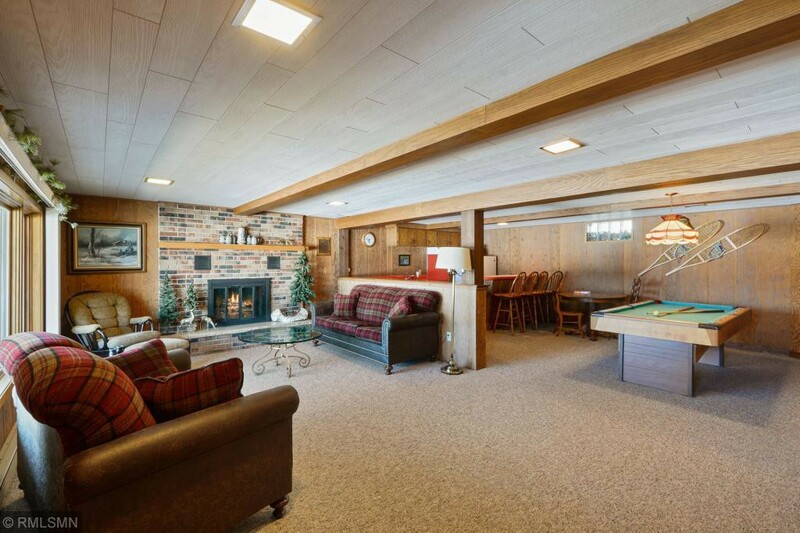 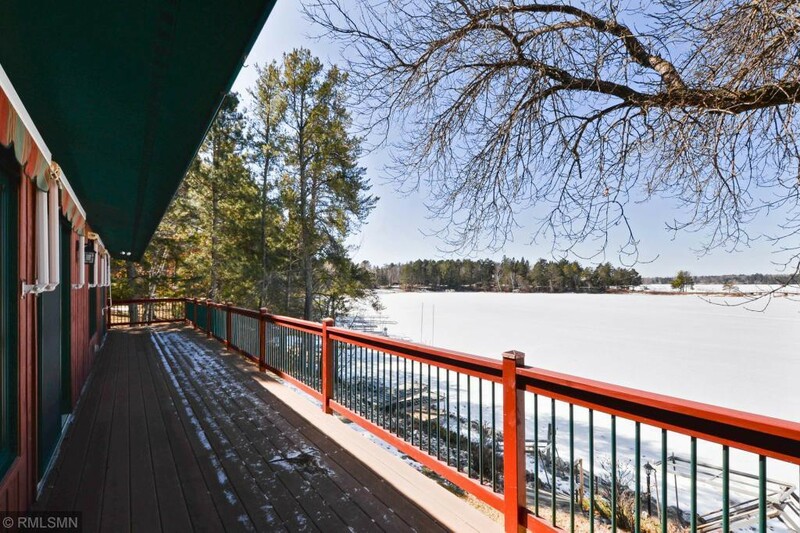 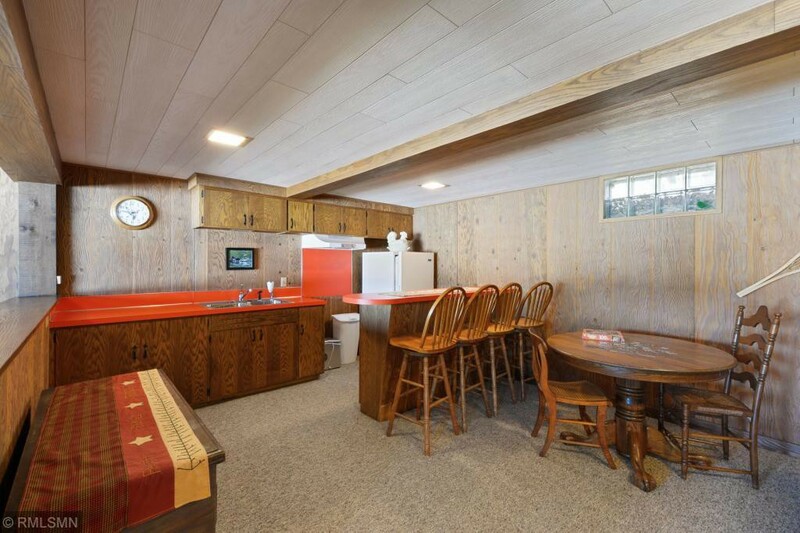 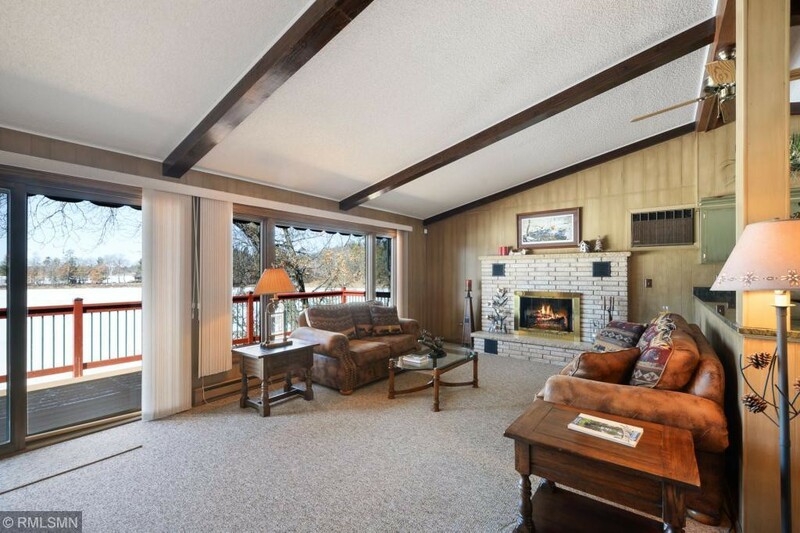 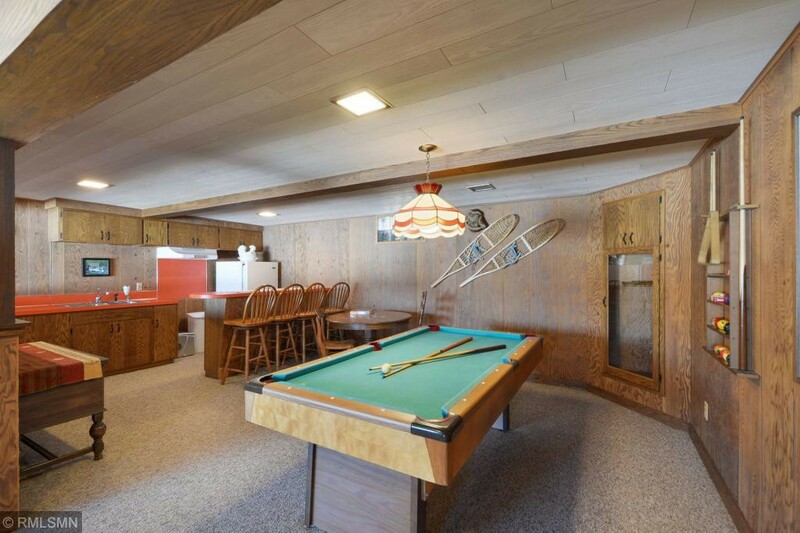 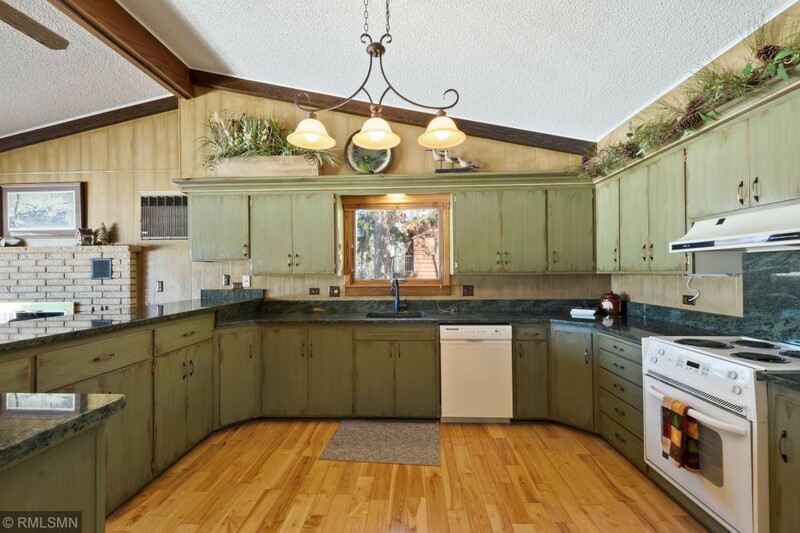 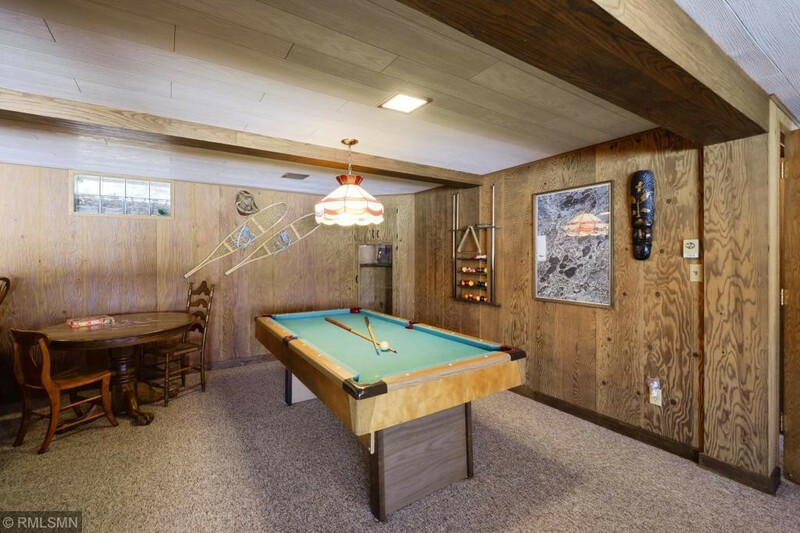 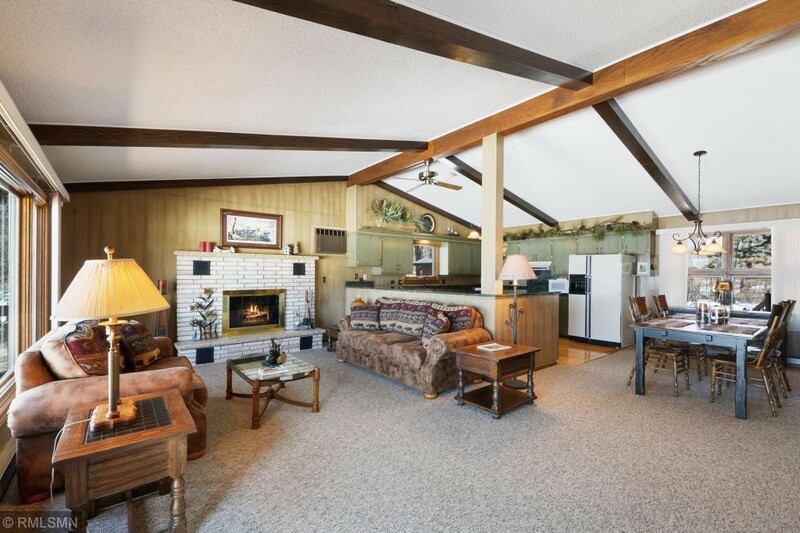 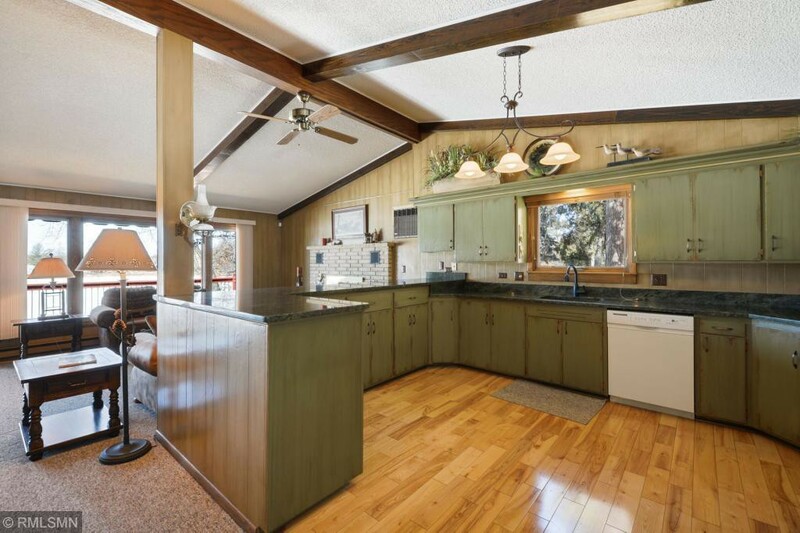 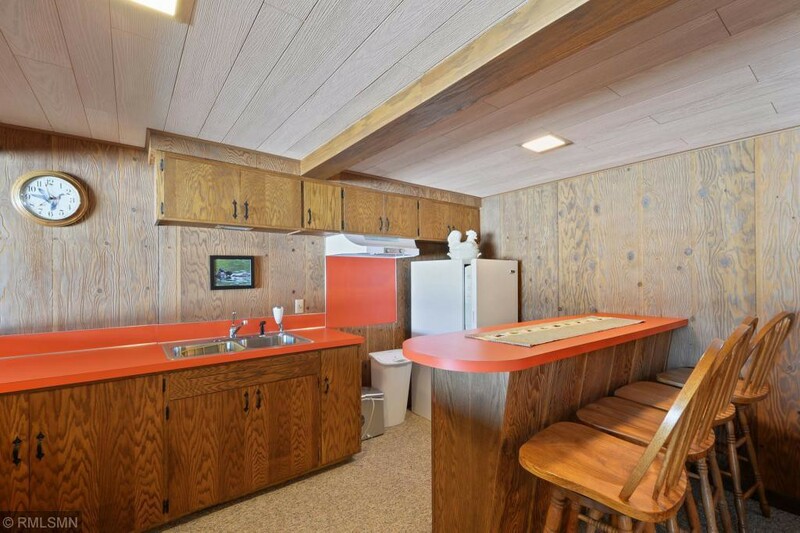 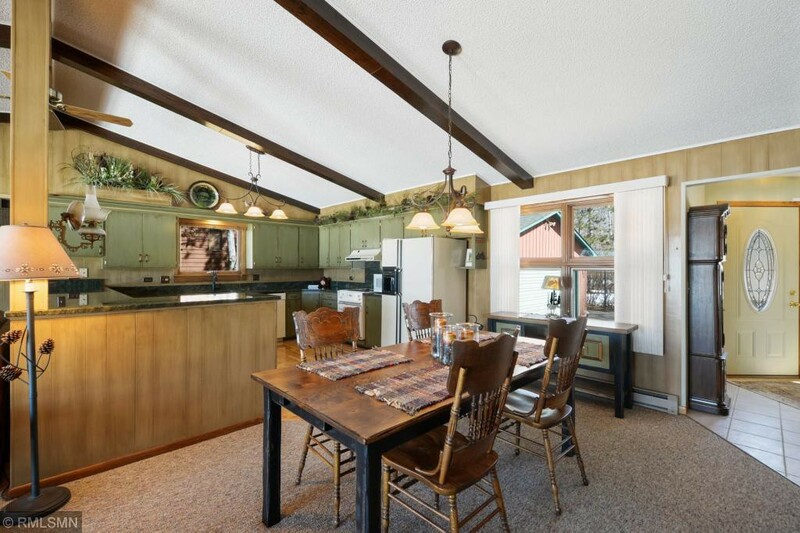 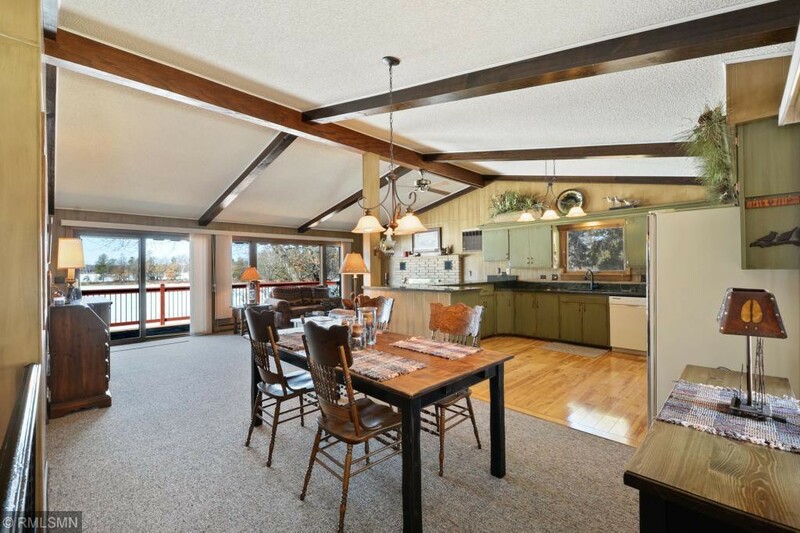 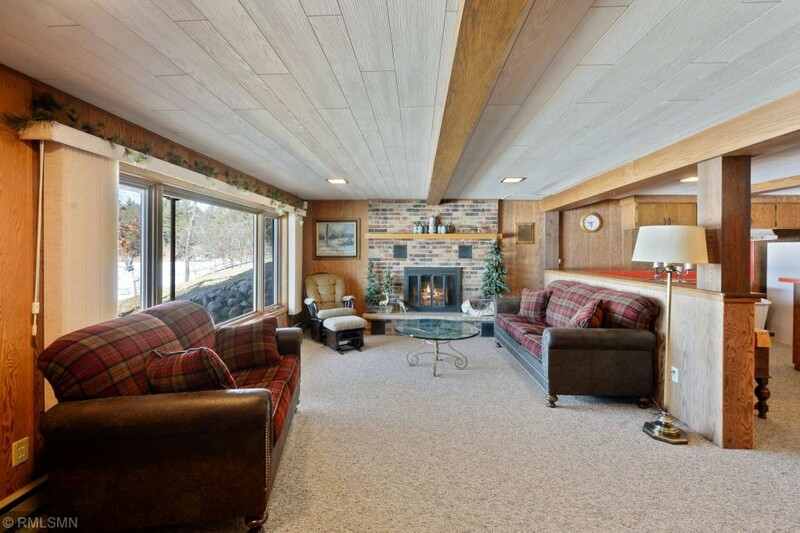 Spacious and open floor plan, perfect for entertaining at the lake! 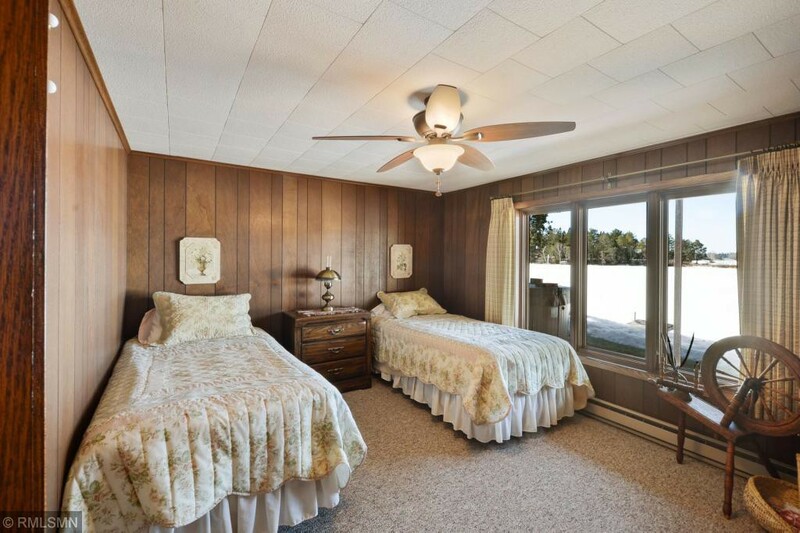 Enjoy gradual elevation to 100' of sand frontage and beach! 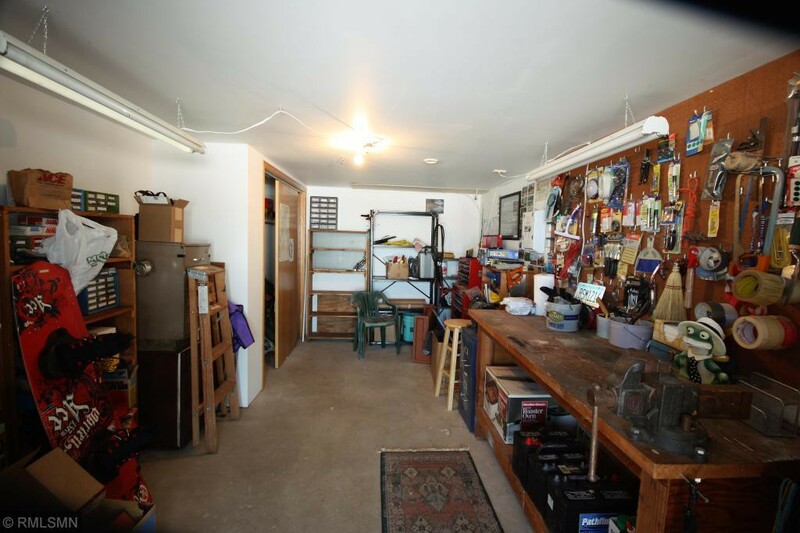 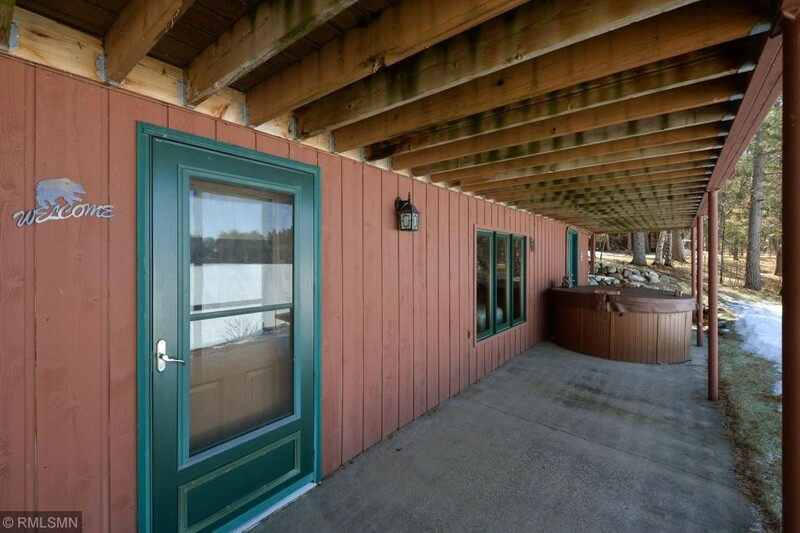 Lakeside amenities include a deck, patio, hot tub and a 15x20 storage room/work shop. 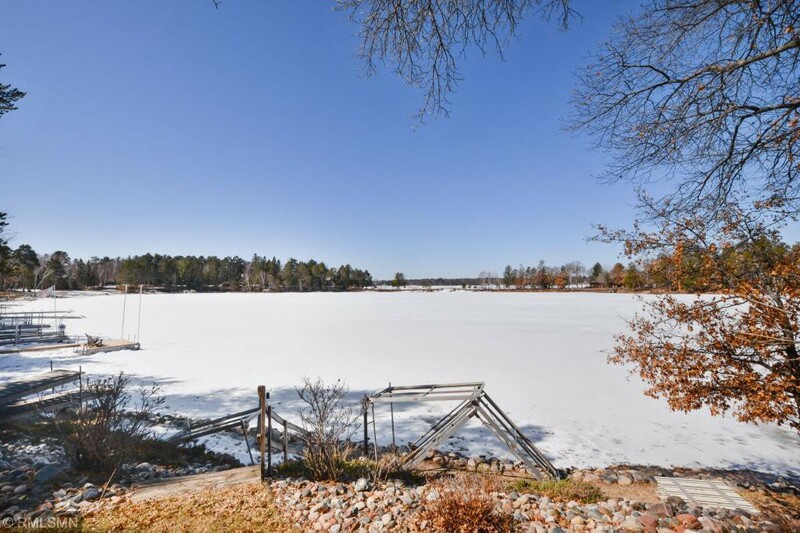 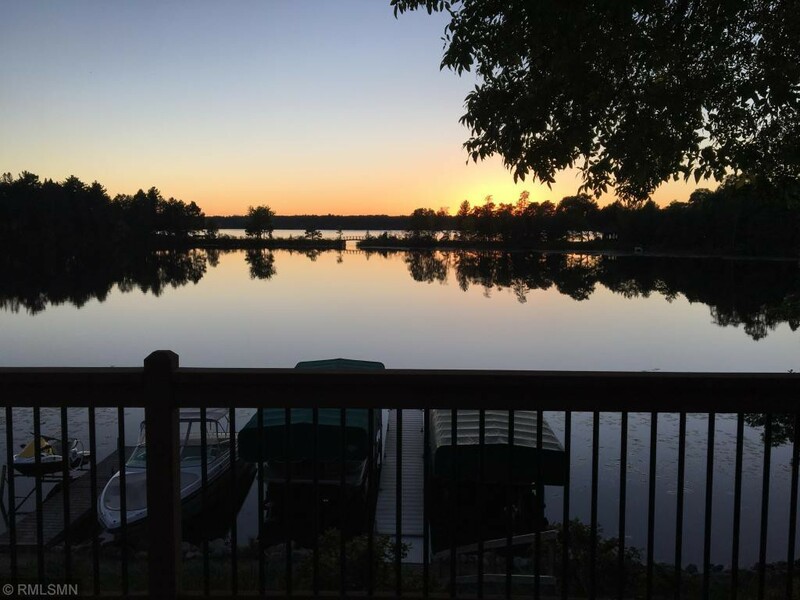 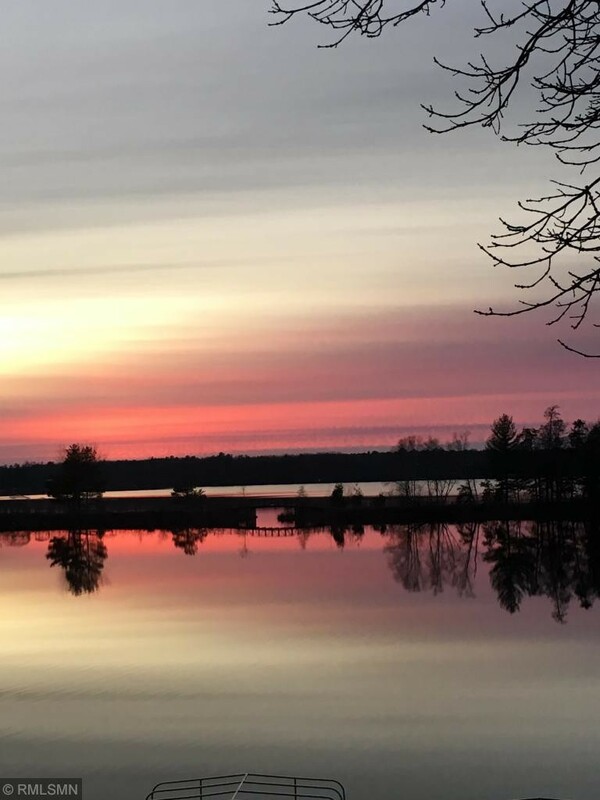 Breathtaking SUNSETS, great fishing in a quiet bay, and an excellent location by land and water, just a few minutes from downtown Crosslake. 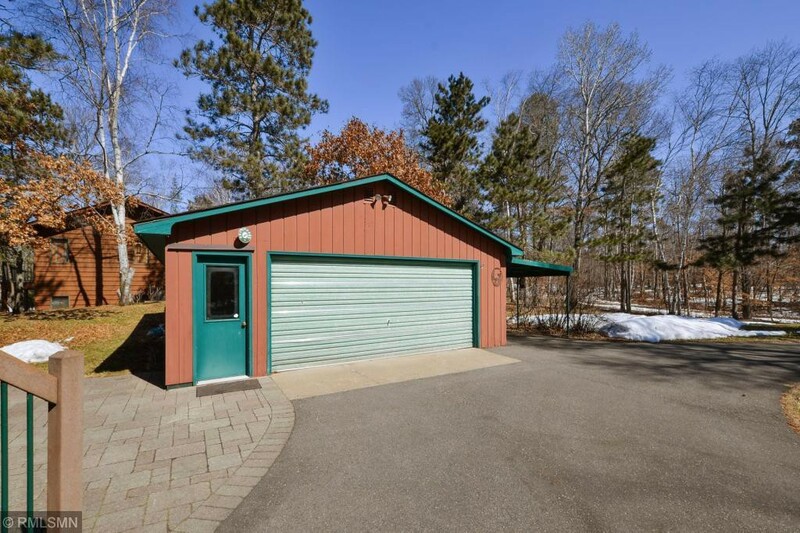 Other amenities include a detached 2-car garage, an asphalt circle drive and the lot is studded with mature trees and towering pines! 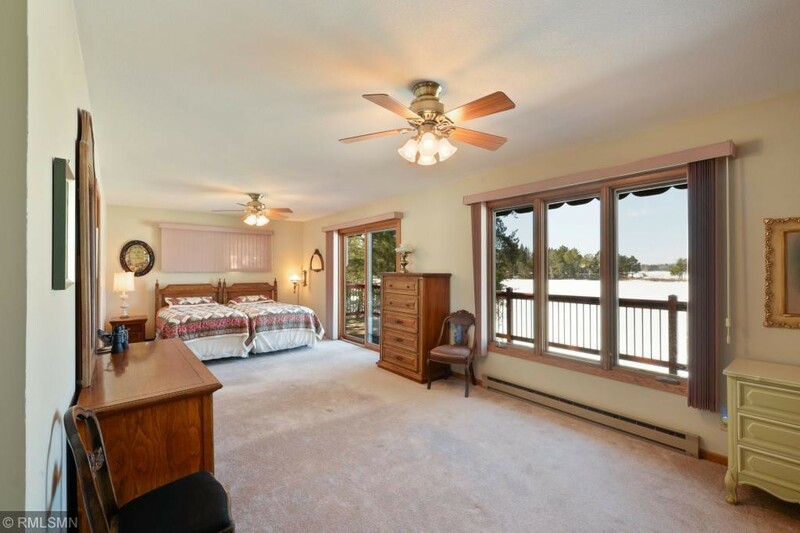 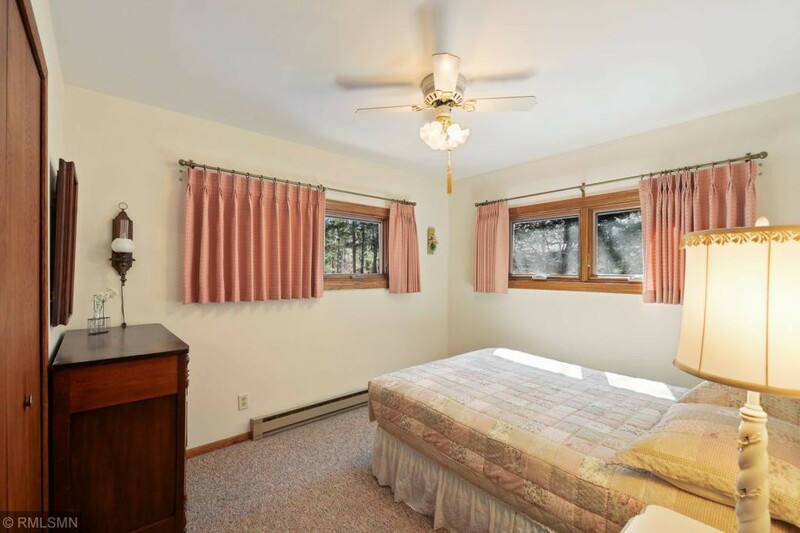 See this hard to find Whitefish Chain property soon and make your family dreams become a reality. 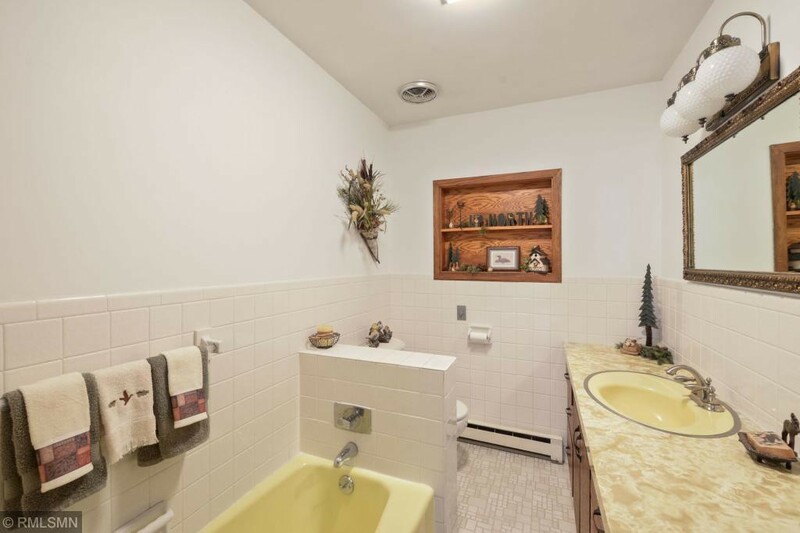 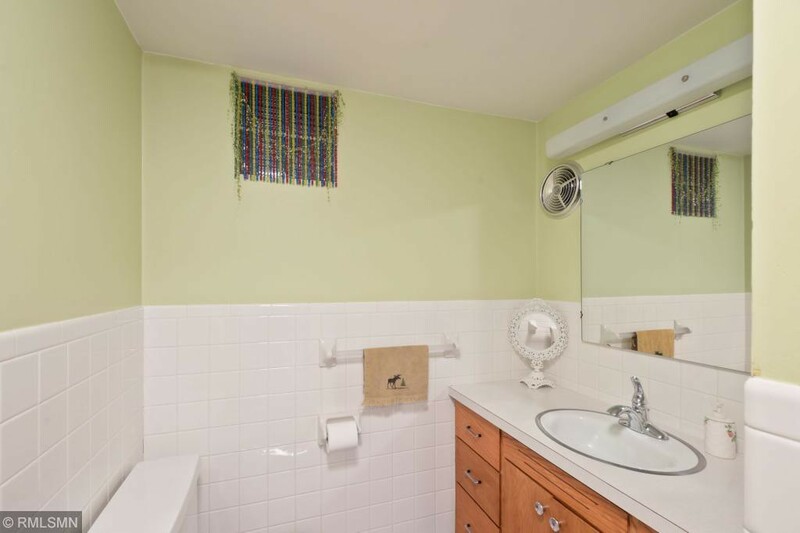 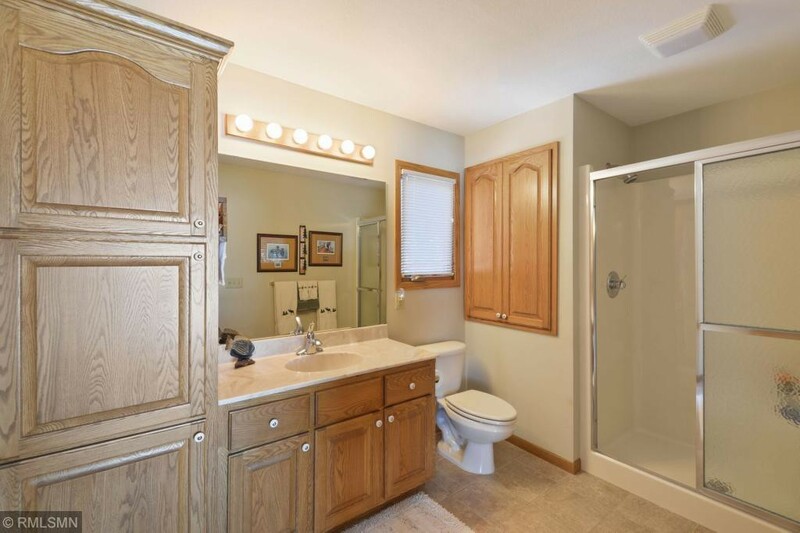 This listing compliments of: Edina Realty, Inc.